through the quintessence of tea. 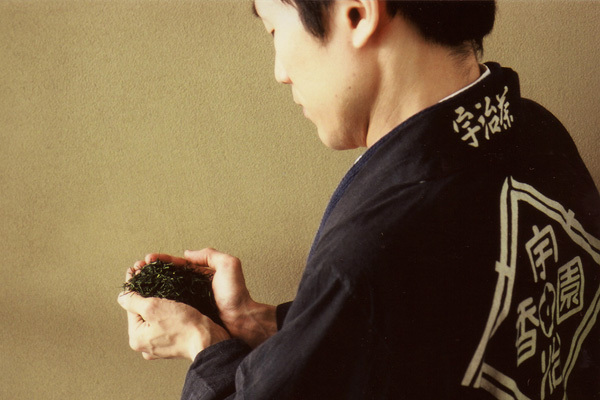 "What is the fascination of Japanese tea?" I am Hirokazu Kojima, President of Ujikoen. As a chashi, I judge the color, shape, scent, and taste of tea leaves—as these qualities differ based on variety, altitude, and weather—and blend and harmonize the leaves in the most appropriate combinations in order to achieve consistent flavors that have been bequeathed from generation to generation. 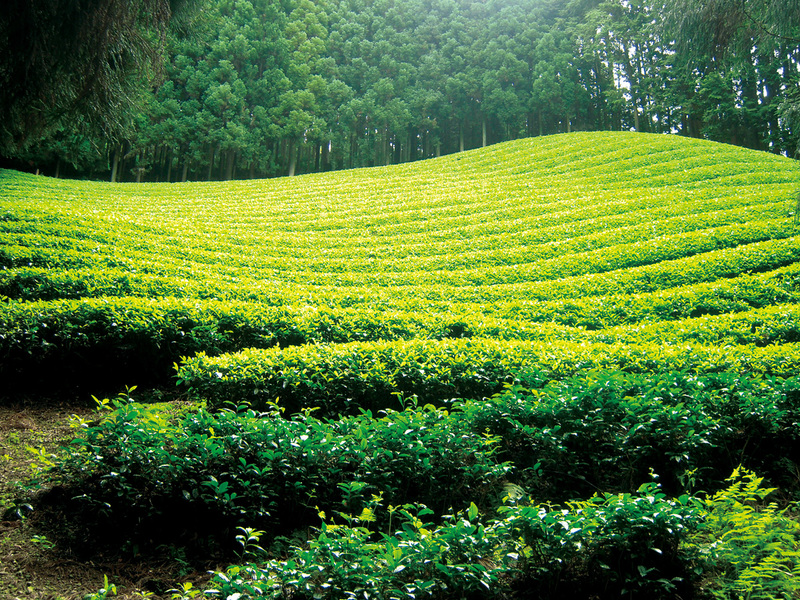 For example, the flavor of Sencha Seifu, a brand that is more than 100 years old, is created by blending and harmonizing the distinctly flavored leaves from different plantations. The Japanese tea produced in this method is, of course, originally a visible leaf. However, after pouring tea from a teapot and tasting it, you are left with an invisible bodily sensation. In addition, this sensation strongly resembles the one evoked when hearing the attack and decay of a church bell sound, ding-dooooong. The sensation from tasting Japanese tea can be basically classified as a temporal change beginning with a first taste, moving to a middle taste, and eventually a final taste that leaves a lingering impression. However, a careful observation of the sensation from the tasting moment, even a sip, will reveal a sensation involving continuous change that is akin to ever-changing colors (like the aurora borealis). 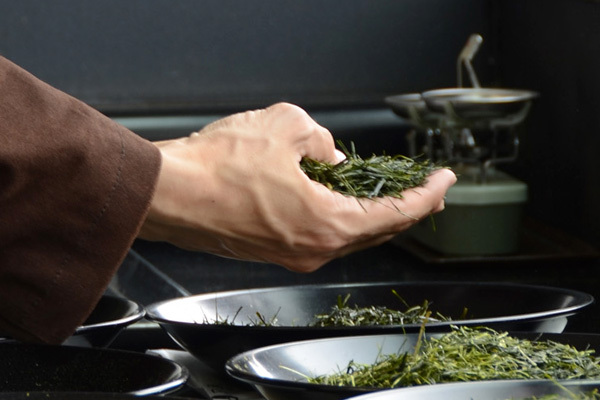 This sensation, experienced through taste, is the very essence of sencha Japanese tea itself. Therefore, arranging and adjusting the sensation is the true aim of blending tea leaves, and, most importantly, it is necessary for a chashi to sharpen all senses in approaching and achieving the intended sensation. One early midwinter morning, I was walking through a forest with no sign of anyone. At a certain place, I found water spurting from beside a snowy path and thought it looked as if tea was being poured from the spout of a teapot. Originally, water is created and released from deep within the ground. This phenomenon is generated by the power of nature that is essentially equivalent to the one of emergence. Through this experience, I realized that the same power was inherent in tea, even in a single drop. I will continue to convey the quintessence of tea through various means, hoping it will spread joy to and through your table.